Palmerworks specializes in creating websites for small businesses. We'll meet with you to discuss your vision, find the perfect domain name, create the site, set up emails, and host the site - all at an affordable price. Call us today at 734-252-9321. We are located in the Detroit Suburbs and have a location in Northern Michigan. We also provide websites for businesses located throughout the United States. 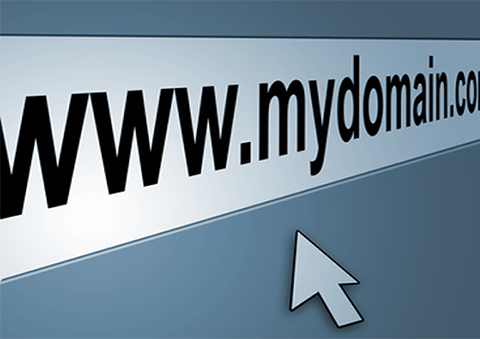 Palmerworks can help you select the perfect domain name if you don’t already have one. Already have a name? We’ll take care of the transfer details. You aren’t getting a template. You aren’t doing it yourself. 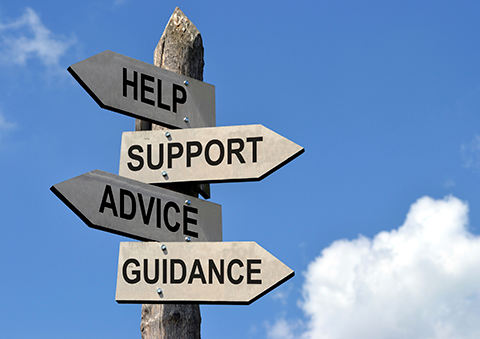 Palmerworks meets with you in person or online to understand your needs. 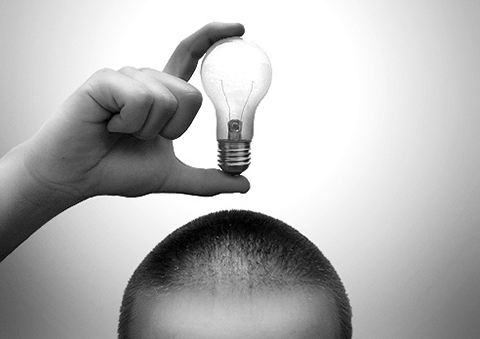 We listen to your ideas, and we provide some of our own in order to develop a website that meets your vision. 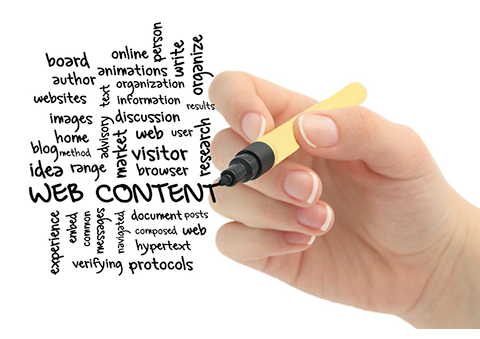 Nowadays it’s unheard of for web designers to write your content, too. The Palmerworks team will take any information that you can provide from brochures, flyers, business cards, and anything else on hand and develop it into the page content. Less work for you, but you always have final approval before publication. You can call or email us with monthly updates on coupons or scheduling, new photos for your photo gallery, or whatever your site needs to keep its content up to date. Once your site is online, we’ll continue support for one full year, so you can be assured that your site is up and running smoothly. We’ll set up a google account with your company name, plus five email accounts with your domain name. What does this mean to you? 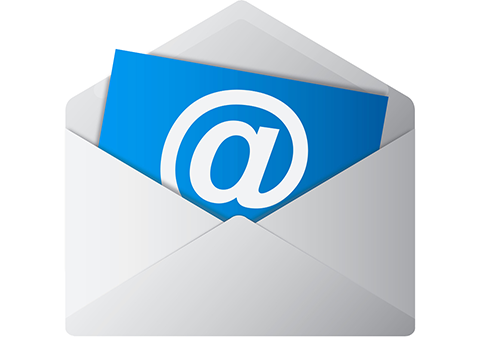 You can receive personalized email to your new address: yourname@yoursite.com. It looks more professional, yet can also be forwarded to your Yahoo, Gmail, AOL or any other pop3 account that you already own. 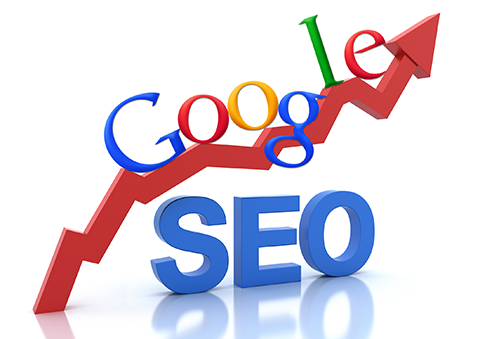 All our sites are SEO friendly, and include key words, meta tags, a sitemap, and other elements necessary to current search engine optimization standards. 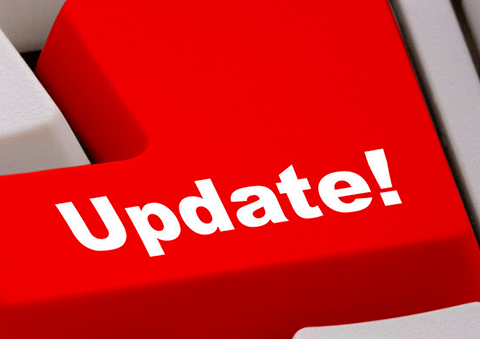 However, you still need to list your new site in several online directories and utilize social media. We can take care of that, too. An optional service we offer, a blog is an important tool in helping your clients find you. We use WordPress blogs, hosted by us, and make the template match your site design. Too busy to blog? We can do that for you, too. 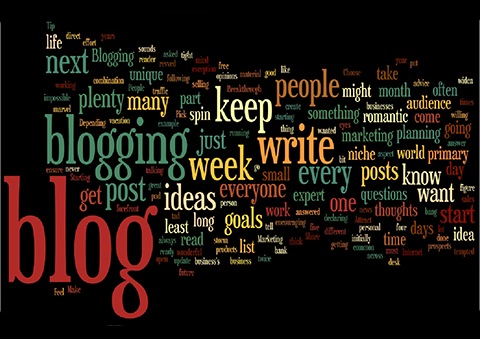 Ask about our blogging services. 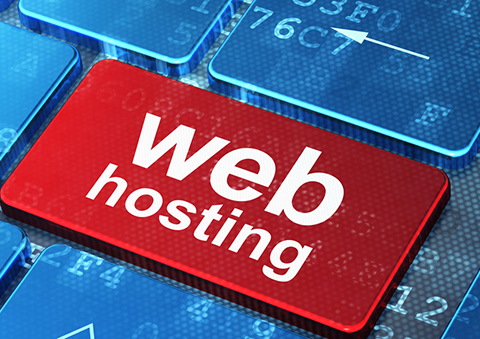 All of our web packages include one year of hosting at no extra charge on our safe and reliable servers. Palmerworks has been designing websites for local individuals and small businesses for more than 10 years. Let us design your new site. Call 734-252-WEB1 to set up a free consultation or fill out our contact form. Add That Something Extra to Your Event.